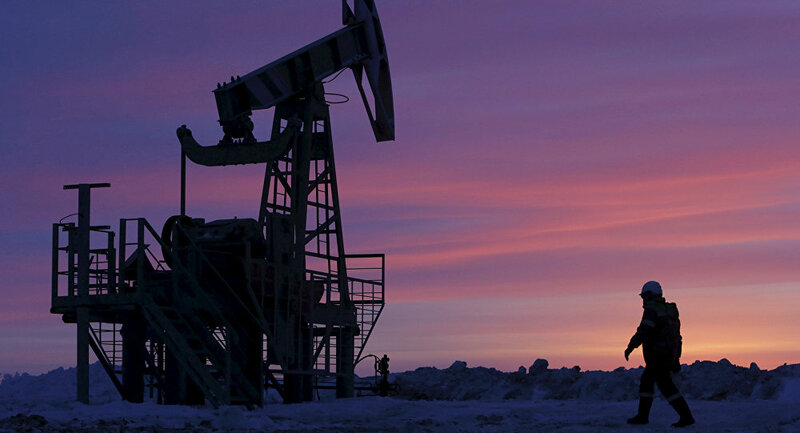 The Russian energy minister said that Russia had cut down its oil price production by 250,000 barrels daily in April as compared to its October output. TOKYO (Sputnik) – Russia has cut down its oil price production by 250,000 barrels daily in April as compared to its October output, Russian Energy Minister Alexander Novak said Friday. "We have reached the level of oil production reduction of 250,000 barrels daily to date. According to the plan, we shall reach the level of 300,000 barrels by end of April," he told reporters. Novak added that Russia had not sent OPEC its proposals for the extension of the agreement on the reduction of oil production past the June deadline yet. "Of course not. We will discuss it in May. Beforehand, we will still be working, continue consultations with other countries, and with companies," Novak told reporters. In November 2016, OPEC agreed to cut oil production by 1.2 million barrels per day to 32.5 million barrels per day for the whole cartel starting January 2017. In December 2016, OPEC finished a meeting with non-OPEC countries in Vienna, at which 11 non-OPEC producers decided to cut oil output by 558,000 barrels per day from January 2017 with Russia cutting the output by 300,000 barrels per day. 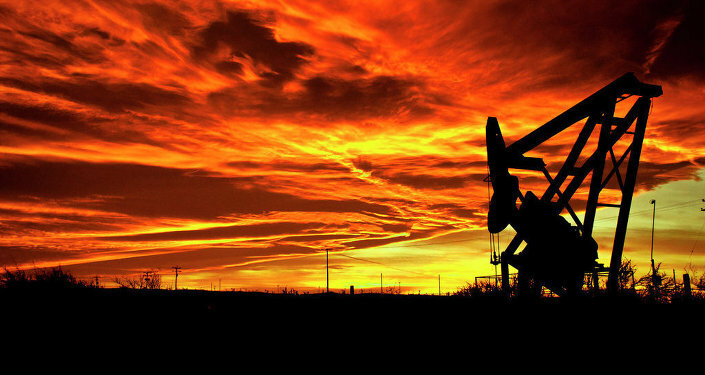 The deal caused the price of crude oil to climb to $55-56 per barrel, boosting optimism in the energy market.